CraftoberFest is coming to The Greens at Brookside Golf Course this fall. 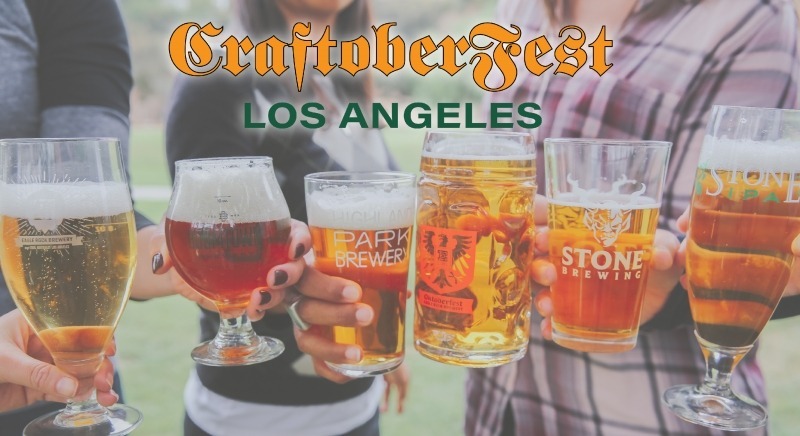 Bringing you over 30 craft beer vendors and an artisanal food assortment spread across the golf course, located just behind the historic Rose Bowl Stadium. Sip your way through this fusion of traditional German flavors mixed with the culinary excellence that Los Angeles is known for. You won’t want to miss it!